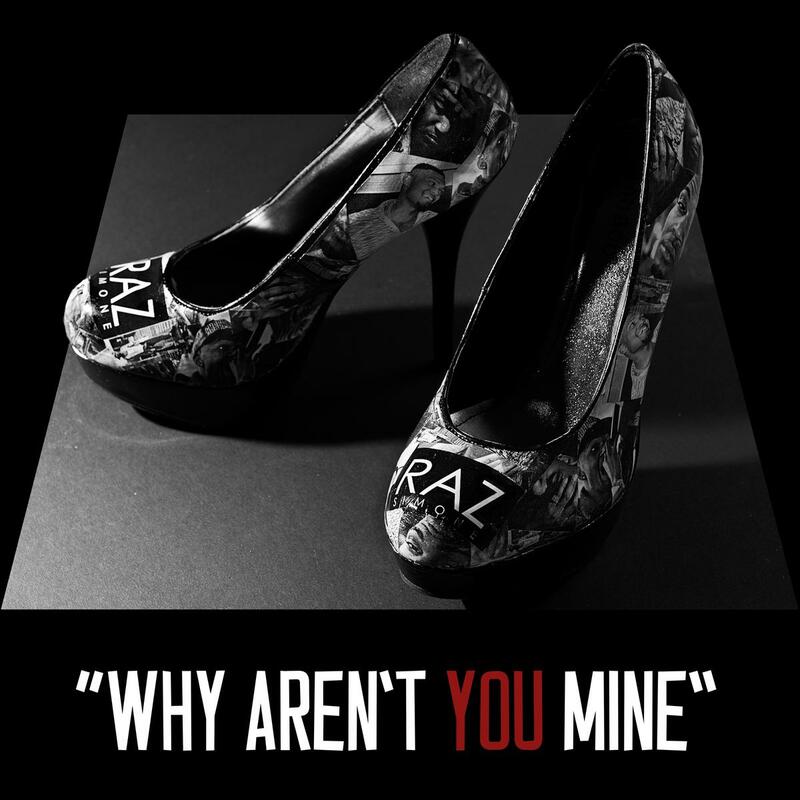 Raz Simone - Why Aren't You Mine? Home>New Songs>Raz Simone Songs> Raz Simone - Why Aren't You Mine? Raz Simone gets soulful on a new single. Raz Simone is quickly becoming one of hip-hop music's most intriguing up-and-comers. On top of producing some of the genre's most creative music videos, he's also taking risks that most emcees simply aren't willing to for fear of alienating their fanbases. Case in point: "Why Aren't You Mine?" The latest edition of Simone's Cognitive Dissonance: Part 2 weekly release series, the track finds Simone seamlessly blending funk production with soul vocals and lyrically driven raps. Feelin' the vibes? Stay tuned as we continue to bring you new music from Raz every Tuesday leading up to the release of his Cognitive Dissonance sequel. I'm saying though, "God, is it time yet?" SONGS Raz Simone - Why Aren't You Mine?